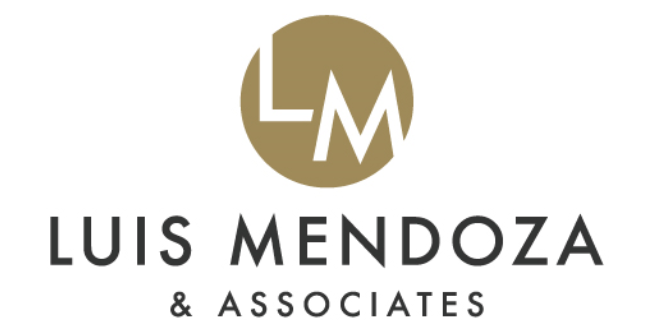 If you are looking for a real estate agent Luis Mendoza is the agent for you. He sold my house in four days getting more than we asked. He is extremely professional, personable, and detailed oriented. He staged my home to sell using a dynamic team consisting of not just him but a professional stager and photographer as well. His sales results speak for himself. You won’t be disappointed.